When a loved one starts to lose his or her memory, it can be a struggle for the entire family. The person who has been the head of the family may soon fade from the person they once were, leaving their loved ones to wonder what will come next. Making this time even harder to handle are the numerous questions that suddenly become urgent. Do they have a will? Who has power of attorney to make decisions on their behalf? Does anyone know what is important to them? What is their full life story? Far too often, families end up in this situation without anything on paper regarding their loved one’s final wishes. Talking about dementia is perceived to be so taboo that medical professionals often don’t discuss it with their patients. There’s a stigma that a diagnosis of dementia will lead to a person being treated differently, and consequently, many are left not knowing their diagnosis. People might even hide their own struggles with memory, leaving little time to answer the important questions until it’s too late. An individual’s quality of life is vastly improved when these questions are settled and their family has the invaluable peace of mind of knowing their loved one’s wishes. As the Baby Boomer generation continues to age, we’re on the precipice of numerous new dementia diagnoses that family members across the country will need to address. Instead of reinforcing the long-standing stigma, we must instead meet it head-on by asking five important questions. What are the signs of dementia? Surprisingly, forgetting names of people is not a sign of dementia. Mixing up names of objects, however, is. For a more complete list of signs, check the Alzheimer’s Association’s website. Does my loved one have dementia? Once you’re familiar with the early signs, consider your loved one’s behaviors. Were they once a social butterfly who has closed themselves off from the outside world? Do they have trouble answering questions like “Where are you?” Do they deflect and make a joke when they can’t answer a question? Do they put ice cream in the oven instead of the freezer? All these behaviors are signs of cognitive impairment. Some might appear obvious, but it’s surprisingly easy for people to hide their mental lapses by telling a story instead of answering your questions. What do they want for their future? Upon a diagnosis of dementia, it becomes crucial to plan as soon as possible. Commit everything to paper while your loved one is still able to make their wishes known. Palliative care professionals can assist patients and their families in making these choices, such as who will make decisions on their behalf when they are no longer able. 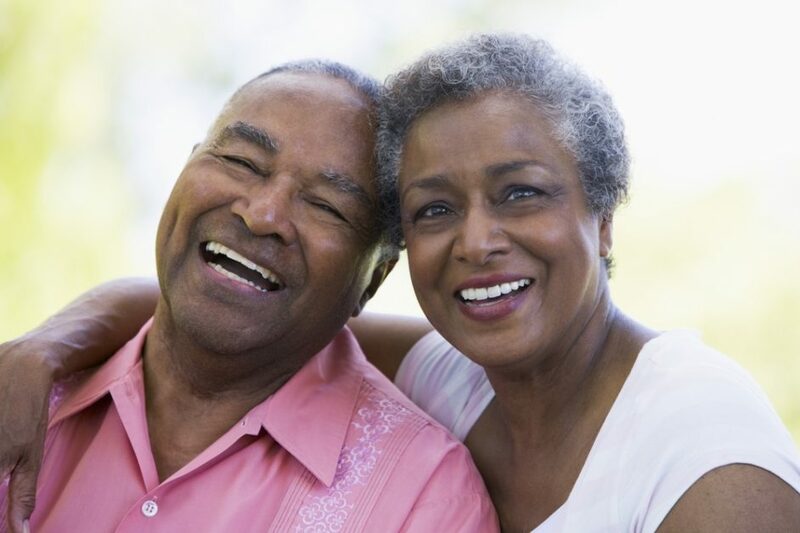 There are also financial advisors who specialize in elder care and can assist in estate planning and allocating assets to pay for an assisted living facility or in-home extended care. What’s their life story? It can help a person with dementia stay cognizant if they’re asked to recount their lives. Journaling or recording a video diary can also help a family bond and commit their history to a tangible form. Every family has wonderful stories that are worth preserving, and laying out the narrative of their lives can help someone with dementia maintain their faculties a bit longer. It also helps them feel valued when being ignored is one of the biggest fears associated with a diagnosis of dementia. How do they want to be treated? A major contributor to the stigma of dementia is the fear that a diagnosis will lead to a change in social status and how someone is treated. As a caregiver, I always approach a patient first when I enter the room. I make eye contact with them as well as physical contact such as touching their shoulder or shaking their hand. I ask as many questions as possible of the patient themselves to convey that they, my patient, are at the core of everything we’re doing. We do all the above things when patients have a terminal illness like cancer. We know to help them plan for the future and make them comfortable in the present. But we don’t recognize dementia as a disease, so we don’t approach people in the same way. It’s time to change that and start talking about dementia and do everything we can to give our loved ones the most comfortable and peaceful life we can.